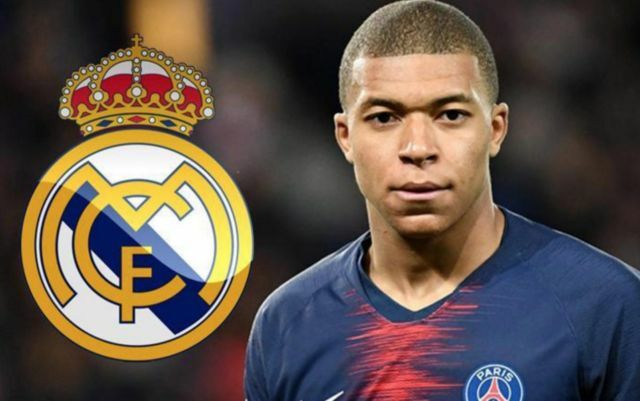 It seems like Real Madrid are going to have to go all-out in every way imaginable if they are to seal a move to the club for PSG and France forward Kylian Mbappe. The Frenchman is clearly one of the most desired players on the planet following his sensational form with both PSG and France, with Zinedine Zidane even asking the club to do everything they can to sign the 20-year-old as per Don Balon. 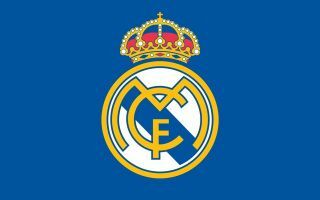 AS have also noted that Mbappe is firmly on Real Madrid’s transfer wish-list, however if Los Blancos are to sign Mbappe, it looks like they are indeed going to have to pull out all the stops to bring the player to the Santiago Bernabeu. Don Balon’s report also states that Mbappe has laid down a number of demands if he’s to leave PSG, with some of these being: a signing-on bonus that is at least €30M, a private jet, a house and a custom-made team. Despite €30M seemingly like an astronomical signing-on fee to pay for a player, it would definitely be worth paying in Mbappe’s case. The French international has already shown during his short career thus far that he has what it takes to win multiple Ballon D’Or awards in the future. The forward already has two Ligue 1 titles to his name as well as a World Cup, and it looks like this is only going to be the start of Mbappe adding to his trophy cabinet should he continue to develop like he has done these past few years.